Across the world, natural disasters are unfortunately a part of life. Should your hospital be struck by natural disaster such as fire, flooding, it can significantly impact both staff and patients. Losing access to local services can have a detrimental effect on communities, so a swift response to these situations is crucial to continuing to deliver high-quality clinical care. 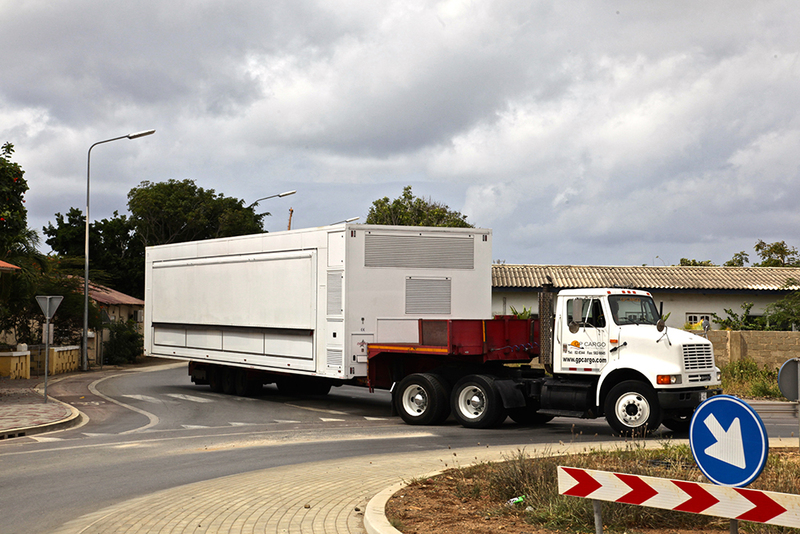 First response teams can set up immediate shelters and triage for the local population in the immediate aftermath of a disaster using tented and other rapidly deployable solutions. However, these can bring their own risks beyond the short term. Vanguard mobile healthcare facilities come in to their own in the recovery phase, when major repairs and replacement infrastructure is being established. Restoring healthcare facilities to disaster-hit communities is one of the top priorities. Vanguard works in partnership with a large number of national and international organisations to deliver new infrastructure. When Vanguard representatives are called in following a disaster, they will liaise with the hospital’s own teams, international aid organisations, and local leaders to assess the impact of the incident and to provide a project proposal that is tailored to meet the population’s needs. 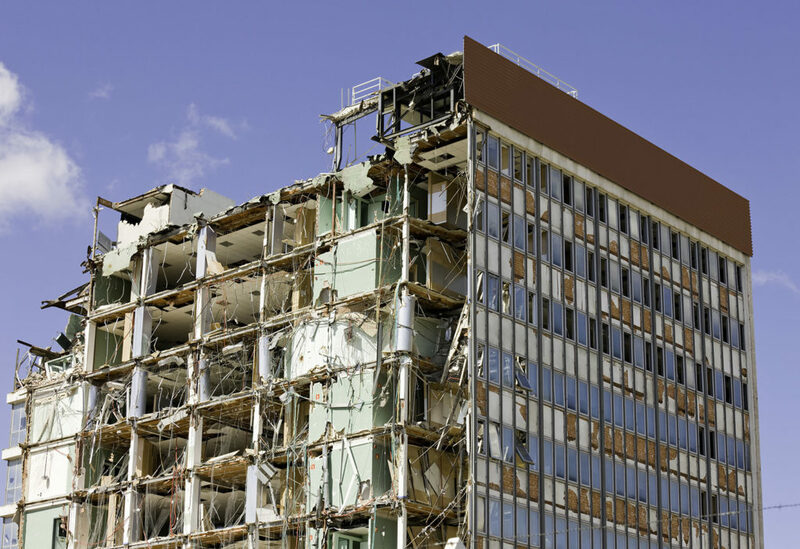 Should the damage be significant and the estimated recovery period lengthy, we are able to provide a bespoke design service to devise a suitably robust multi-modal healthcare complex including consultation rooms, clinic areas, operating theatres, staff welfare zones, decontamination facilities and an equipment library. With locations further afield, the company’s specialists from the Q-bital Healthcare Solutions delivery team will take the lead to make all appropriate arrangements and project delivery. Q-bital will arrange for the transport of all mobile facilities and ancillary products to the territory, whether through overland haulage or by freighter. In some circumstances, additional materials and labour will be sourced locally to our stringent quality standards.